Here by a few words on the upcoming x-mas markets that we will participate at the during December 2014. We urge you to seize the opportunity to come say hello and meet with us 🙂 Looking forward to see you there! We are happy to say that one year ago Lions & Cranes held its premiere to the public at the á la London design market, receiving a warm welcome! For the first time in its 10 year (!) history á la London design market is now a two day event – very exciting! á la London is taking place on the 29th + 30th November (första advent) between the hours 11-17. This is not a traditional x-mas market with felted santa figures and roasted almonds but rather a design market prefect for finding nice x-mas gifts. Count on a good mix of design, handicrafts, accessories, clothes from 90 designers and of course dry goods from Lions & Cranes 😉 As usual there will be happy spirits and Kurt will be able to sign all of the products carrying any of his artworks. The event will take place at Auktionsverket Kulturarena, Tredje Långgatan 9. Entrance fee is 25:- Young ones under the age of 12 slide in for free. 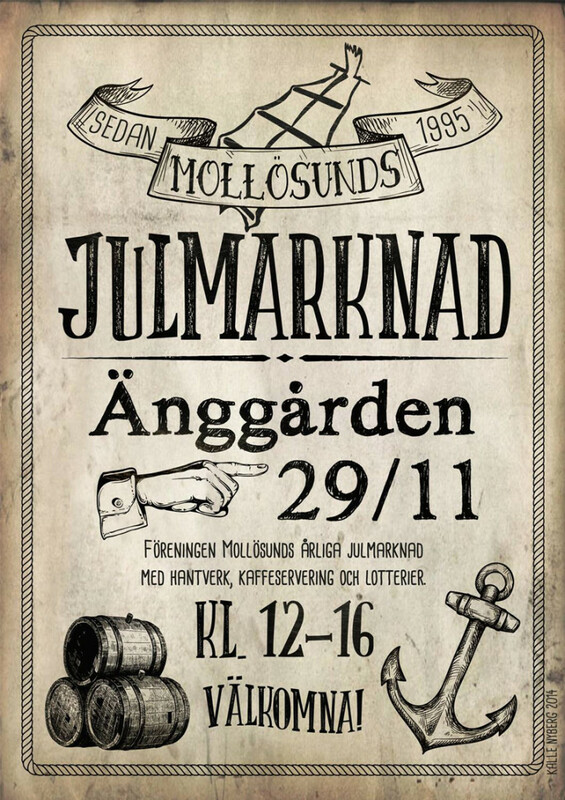 The event will take place at Änggården in Mollösund – go enjoy! 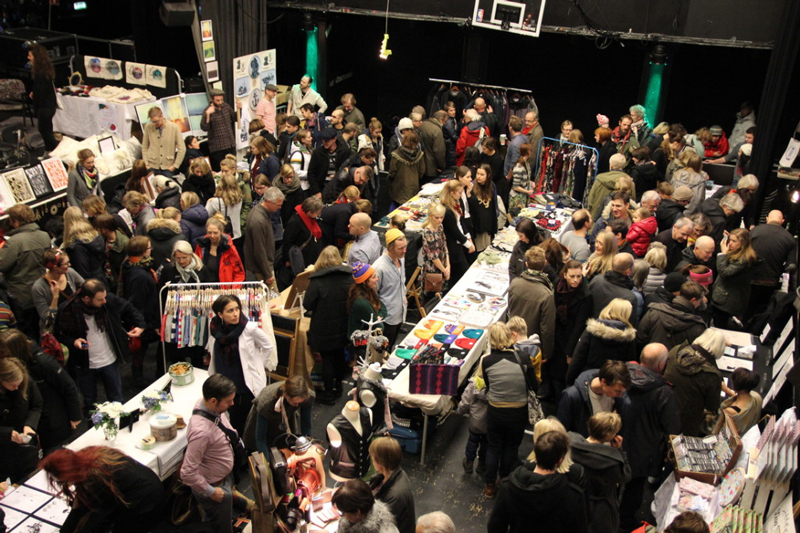 We are happy to announce that we this year also will be participating at the x-mas market arranged by Röda Stems Konsthall taking place all through the week end of andra advent, that is during the 5th – 7th of December. Of course here too you will be able to find loads of nice designs, arts and handicrafts from no less than 95 designers – don’t miss out! As always happy spirits are promised and once again Kurt will at the ready to sign any of the products carrying his artworks. Opening hours are between hours 17-20 on Fri 5th and between 12-17 on Sat 6th & Sun 7th. We’d love to see you there, swing by and say hello!